HS Code: 84099199 We are a manufacturer specialist in diesel injection parts for about 28 years.We adjust our step, indraught the advanced producing technique and high precision equipment to improve our quality with the opportunity and challenge brought by WTO.The quality of us is in the advance in our field. Business Description: China Lutong Parts Plant is the production of diesel injection system specialized enterprises, with more than 20 years of development and production of fuel system products experience and history. The main production of Euro II, Europe three standard fuel injection system accessories, products are: ve pump head (3 cylinder, 4 cylinder, 5 cylinder, 6 cylinder, etc. 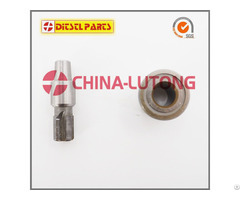 ), injector (p type, PN type, S type, SN type, common rail, EFI, small hole, etc. 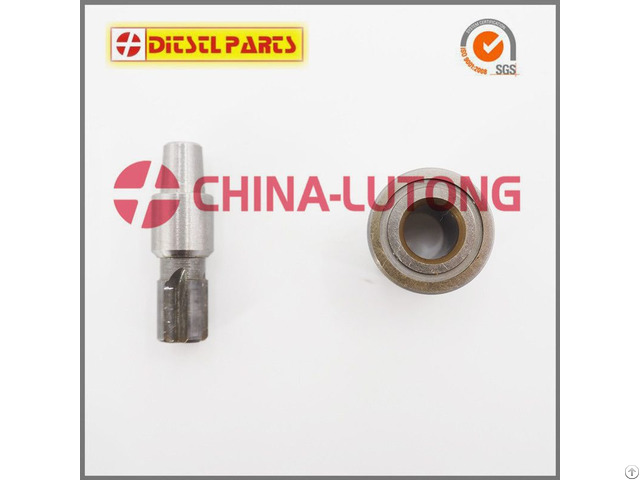 ), plunger (Type A, ad type, P-type, PS7100, P8500, PN type, etc., injector (Carter, Chao Chai, Cummins, Tin Wood, Yuchai, Isuzu, etc. ), bonnet 334, valve Assembly, Delphi control Valve, Foreign horse pump head, Kyung-ling Fukuda oil pump assembly. 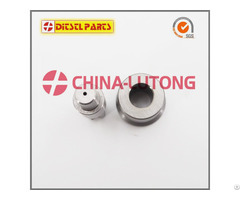 Mainly used in Isuzu, Nissan, Toyota and other Japanese cars, Komatsu, Japan, Daewoo and other engineering machinery, best-selling nationwide, and exported to Southeast Asia, the Middle East, Africa, South America and other regions, well received by customers. Company (products) through the ISO9001 Quality system certification.